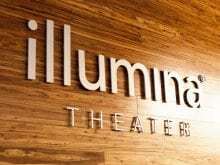 What’s new in San Diego life sciences? With his global experience in life sciences innovation and his attention focused on the near horizon in drug development, Miralles was the perfect choice to lead an ensemble of local luminaries in a discussion about the future of life sciences in San Diego. 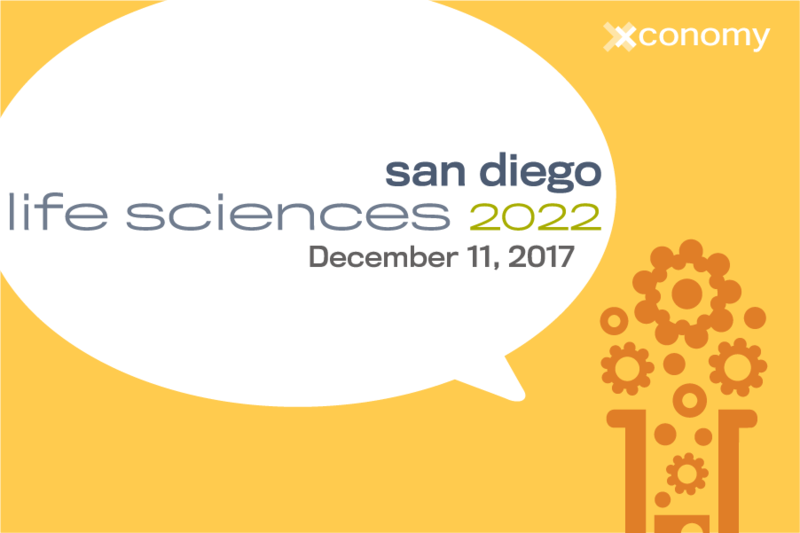 It’s an evening event we’re calling San Diego Life Sciences 2022—and Xconomy is convening on Monday, December 11, at The Ilumina Theater at the Alexandria in San Diego. We’re asking the panelists to come prepared to predict what they think the life sciences landscape will look like in five years. You can find the agenda we just posted here. If San Diego aims to make a name for itself as a global capital in genomics, what innovations will we see in genome sequencing and precision medicine in five years? Which biotech startups will be big in 2022? 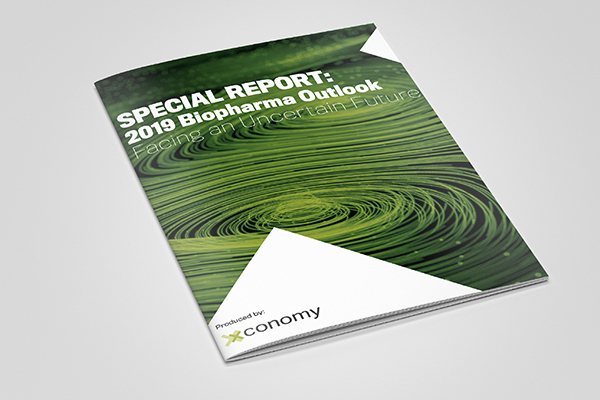 What innovations in drugs and diagnostics are in the pipeline now that we’re most likely to see come to market by 2022? So, will Vividion be a big player? As Xconomy’s Alex Lash reported earlier this year, Vividion was founded with a $50 million investment and a team of decorated academic chemists to realize a vision that Ben Cravatt of The Scripps Research Institute had for developing new drugs that change the behavior of proteins. Join us to hear more of what Miralles has to say about Vividion—and find out what the future holds for the life sciences here.